The true measure of a speech is how much you impact your audience and for how long. Take a speech coach home with you! 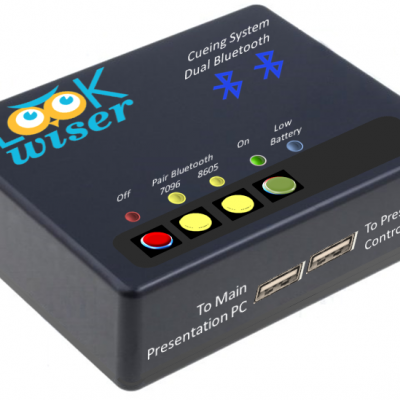 • See how LookWiser works in action. 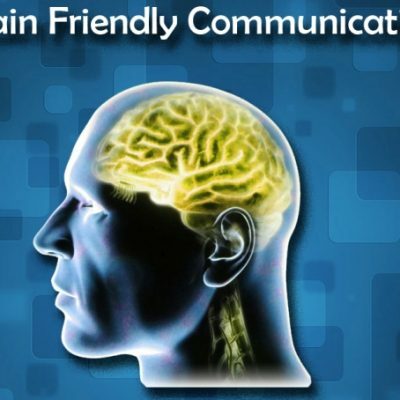 • What makes a good presentation good? 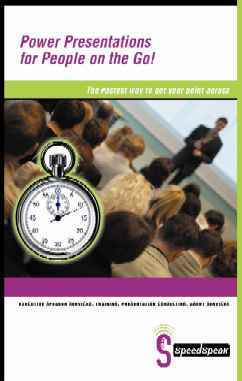 • What makes an ineffective presentation ineffective? 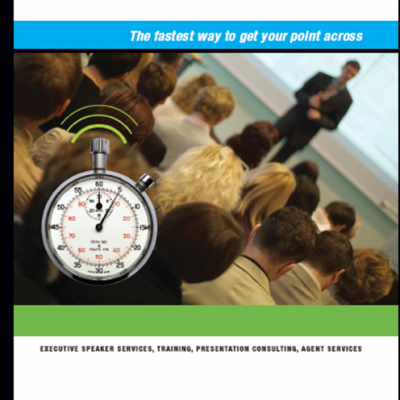 • How to make a great presentation in 15 minutes? An eye-opening kick in the head to remind me of what most of my presentations are all about!